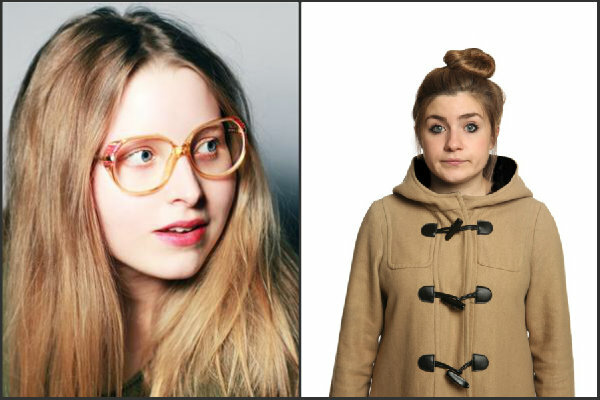 A double-bill of work-in-progress comedy shows for the Edinburgh Festival Fringe by two of Laugh Out London’s favourite comedians JESSIE CAVE and HARRIET KEMSLEY. This is a show about: Love? Becoming a mother! Exes (all names may not have been changed). A stage version of Jessie’s illustrations. ‘A charming hour of character comedy and loving literary silliness.’ (Independent). ‘Cave has charm and an infectious enthusiasm’ (Evening Standard). ‘Great energy, wit and affection’ (ThreeWeeks). ‘A fun, quirky, tumultuous hour’ (Chortle.co.uk). Award-winning idiot and quirky rising star Harriet Kemsley brings her much anticipated debut hour to the Fringe. Isn’t she brave? As seen on the BBC Three’s Comedy Marathon, BBC Radio 1’s Comedy Lounge, Funny Rotten Scoundrels on London Live and as tour support for Katherine Ryan and Stephen Merchant. 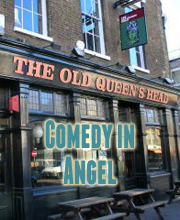 ‘A very funny new stand-up’ (Time Out).